This Mil-Tac Defense Pen offers a covert tactical design that is ideal for military and law enforcement officers. The Tactical Defense Pen 2 features a type 3 anodized finish that is available in a variety of different colors. 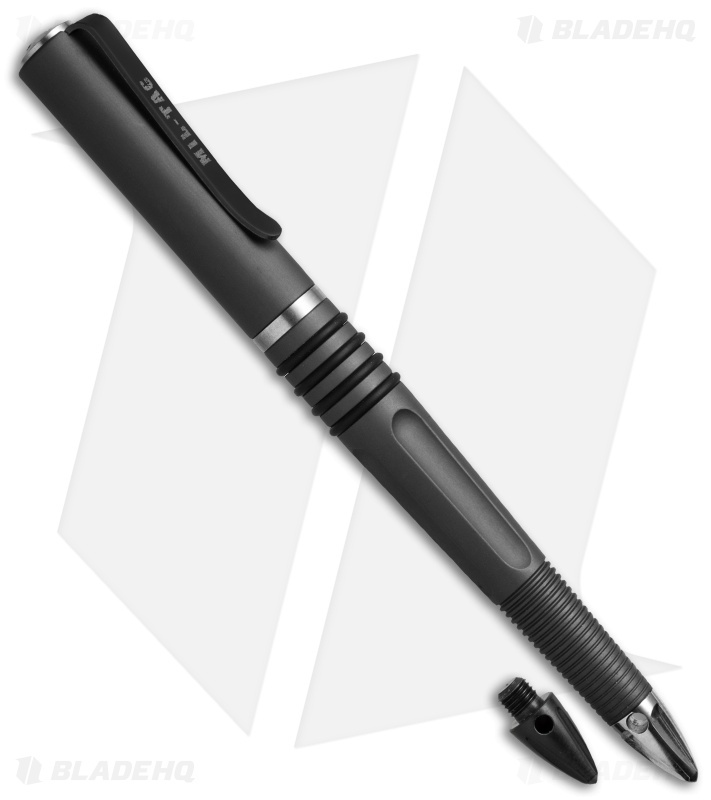 Rubber handle inserts and texturing provide an all-weather grip for use in extreme conditions. 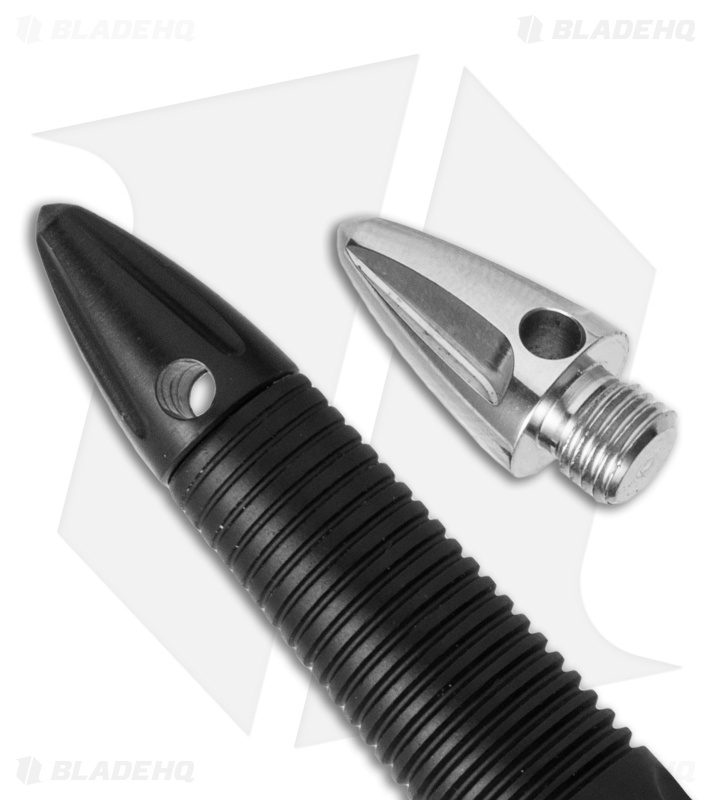 The Defense Pen 2 comes with a stainless steel striker tip, and includes an optional plastic stylus tip for use with a phone, tablet or PDA device. 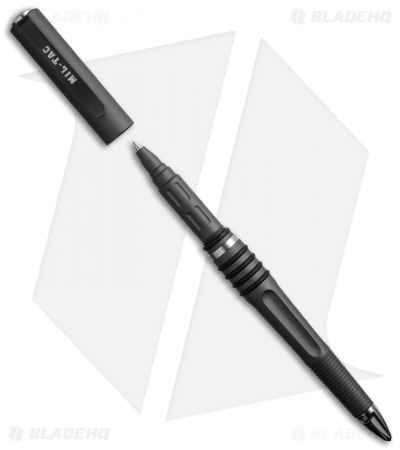 Mil-Tac's Tactical Defense Pen will make a great addition to your tactical gear.